With a new year underway, you have the chance to make changes to various areas of your life. And your money situation is probably one that’s on your mind. We all tend to spend too much cash over the holiday season, and January is a time of year when people want to get back on track and into positive habits that they can carry forward into the rest of the year. Get it right and you could end 2018 in a better financial situation than you started it in. Improving your money situation is never easy though, so you definitely shouldn’t underestimate the task. We’re now going to look into some of the things you can do to make it happen this year. Learning is always a positive thing, and that’s especially the case when it comes to your financial situation. You can’t afford to leave yourself in the dark any longer because the more you know, the better you’ll be at managing your money and making it go further for you and your family. Learn from the experts, read books and even take classes. All these things will help your money knowledge grow and expand massively, which has to be positive. 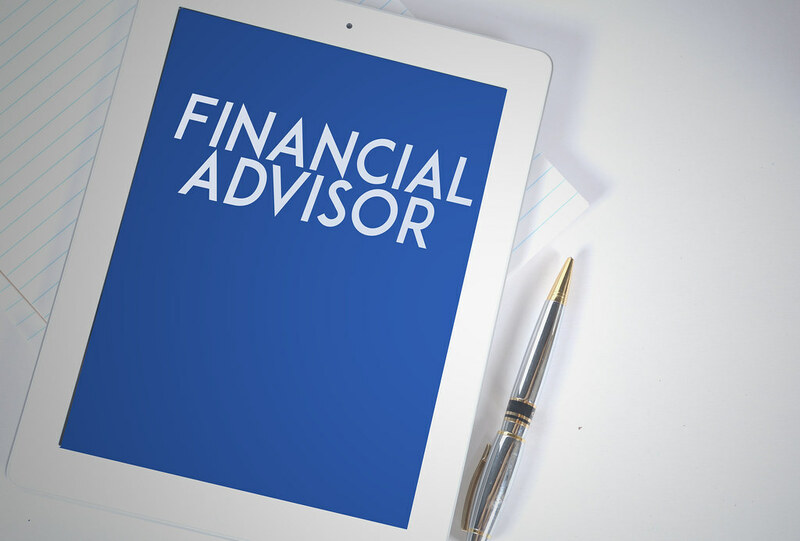 Financial advisers are there to help people who aren’t sure where they’re going wrong or what they could be doing better with regards to their money. Going to a financial adviser is not a sign of weakness or a way of admitting that you’ve failed; it’s all about getting better advice and doing better going forward. Anyone can benefit from talking to a talented and experienced adviser who knows what he or she is talking about, so give it a try. Tracking your spending is something that anyone can do, and it doesn’t even take up very much time or energy. It’s all about being more conscious of where your money is going and how you can hold on to more of it in the future. When you stop to assess and break down your spending habits and you see it all out in front of you, it can act as a wake-up call for you. It might be just what you need right now. Improving your financial situation doesn’t have to mean cutting your spending completely and leading a dull life. Instead, it’s about getting the balance right. One nice rule to implement is that you should only spend money on things you find rewarding in one way or another. That way, you can stop spending on things that don’t really offer you much enjoyment or satisfaction overall. 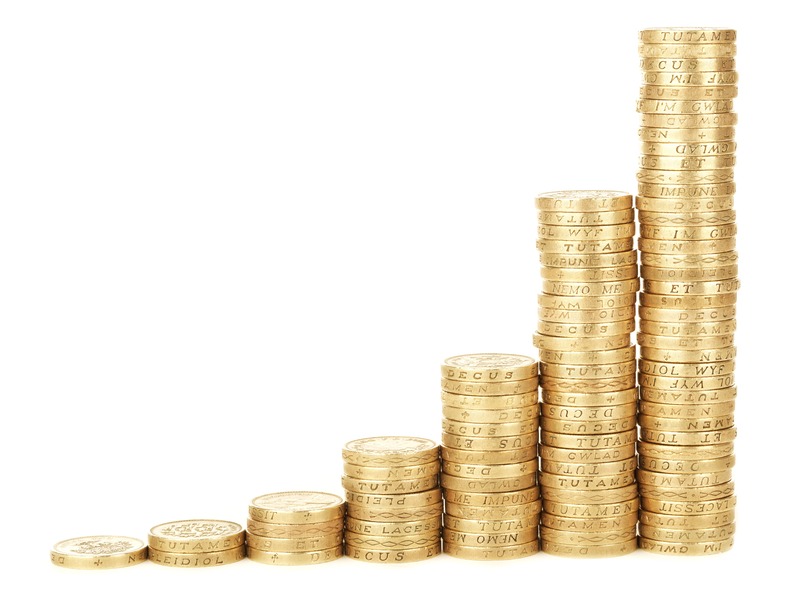 If you want your money to grow, the only way to make that happen is to start investing as soon as you possibly can. Investing is one of those things that looks very daunting from the outside, but it doesn’t have to be at all. Things like the Algo Terminal algorithmic trading software make it much simpler, and once you get the hang of it, you’ll be investing like a pro. Consider all the options out there and learn more about how investing can benefit you this year. It’s never been easier to sell the things that you don’t really want or need. If you think you have too much, don’t just throw it away; get some money for it online instead. After all, one man’s trash is another man’s treasure. By selling a lot of stuff you no longer have any real use for, you could raise a lot of money that you can put to better use in some other area of your life. Last but not least, you should try to start building an emergency fund. There are so many little expenses that pop up and cause you problems when you’re not being careful. Even if you are careful, the need to spend on this or that can arise out of the blue with no real warning. That’s when an emergency fund can really help you. Your money situation might not be perfect or ideal right now, but that doesn’t mean things can’t change for the better in 2018. This could be the year in which things change for you in a big way, but that will only happen if you act now and take the right steps towards financial betterment.